We know technology can be costly and complex and we want to make sure you get a return on your investment. The first step when meeting with you is getting to know you and your business. This is the single most important step in our process. Your business drives the technology we recommend – not the other way around. Once we get to know you and your business, our trained technicians will come onsite to perform a technical assessment. Our engineers will take that assessment and develop a solution that stabilizes your environment. We’ll implement our recommendations and take on the risk of your network operations. Then the real work begins; your business and Rhyme collaborating on how we can make your business even more efficient. Supporting and managing your own network is challenging. In-house staff can be costly and have limited resources and expertise – leaving your business vulnerable. 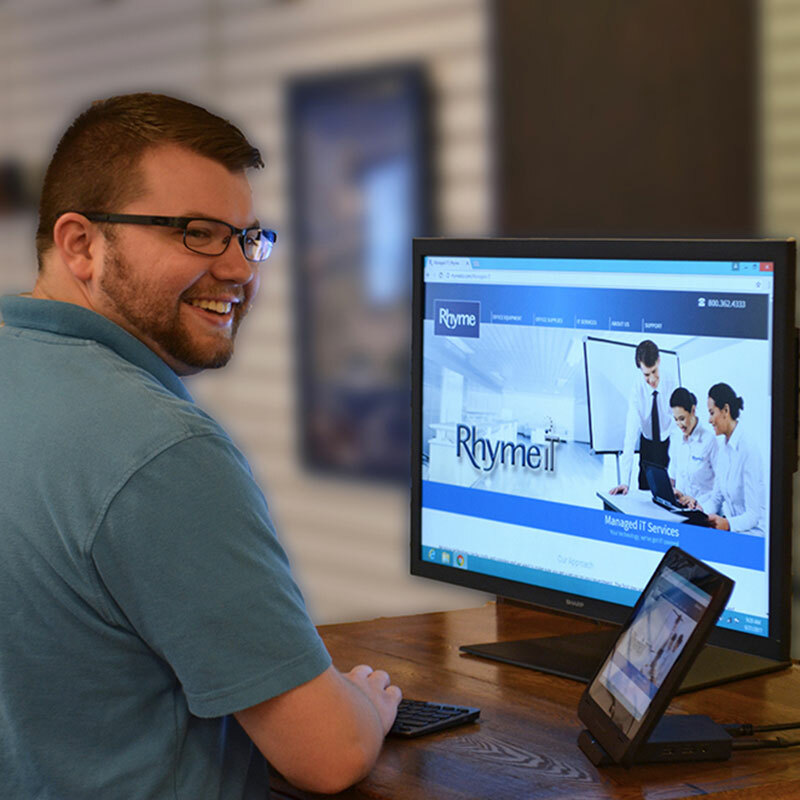 Rhyme iT eliminates the need to have an IT person on staff – we are your IT support. All aspects of your network are covered: strategy, vendor management, security, networking, data protection and user support. We provide the attention your network needs, and as a result it will reach the peak efficiency and reliability levels to keep your business running 24/7. Brian is the mastermind behind Rhyme IT—providing the vision, growth, and direction for our IT group. With 15 years in the field, he is experienced in helping our customers leverage their technology investments. If you need a diesel technician, he's got that experience too. In his free time, he is working on paying off his student loan from his Master's in Educational Technology. 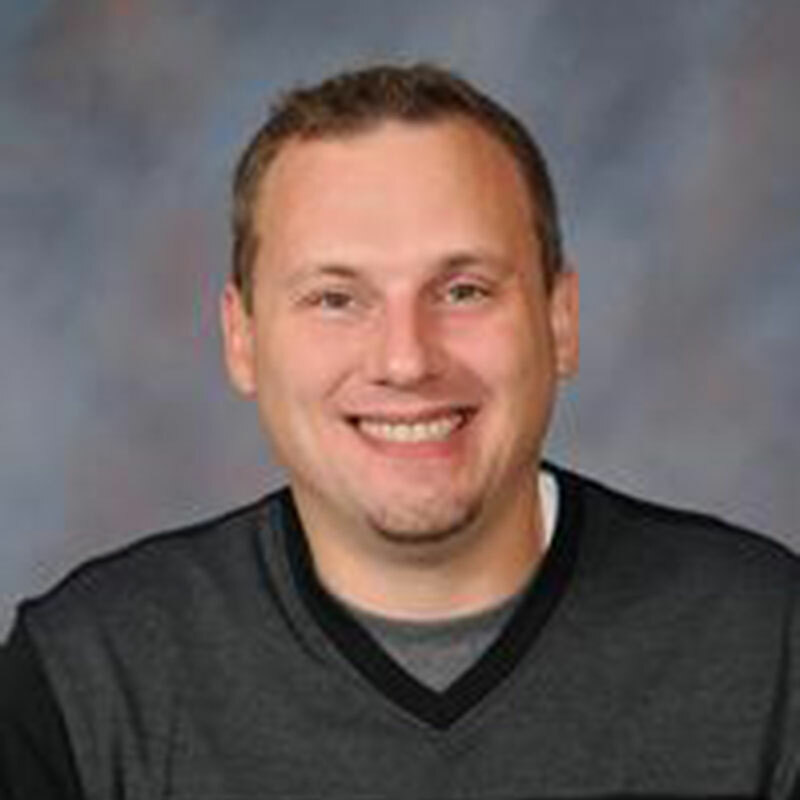 After finishing his Information Technology (Network Specialist) Degree from Fox Valley Technical College, Taylor started his career as a Systems Administrator, troubleshooting and resolving issues with hardware and software. At Rhyme, as our IT Services Engineer, he's the go-to-guy for pretty much everything and is highly rated for his service and response by our clients. 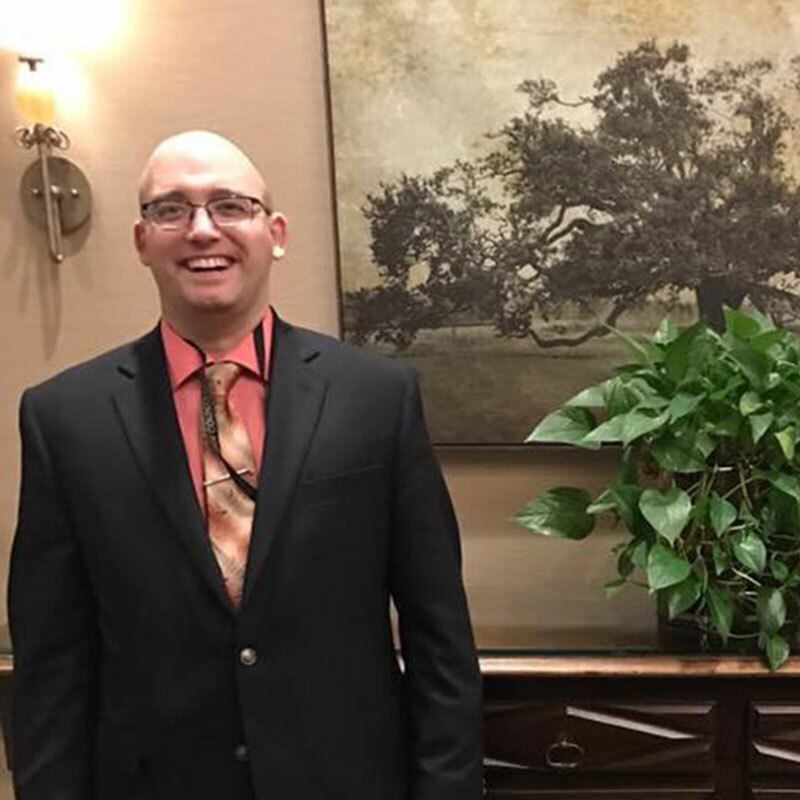 Taylor is working on obtaining his Microsoft Certified Solutions Expert (MCSE) certification, which will be a major accomplishment—making Taylor even a bigger superstar in our opinion. Adam has been working in the Office Equipment industry since 2012 as a Software Application Specialist. Over the years his experience working with workstations, servers, and operating systems has grown to him now working in Presales IT Support as Rhyme's IT Solutions Architect. 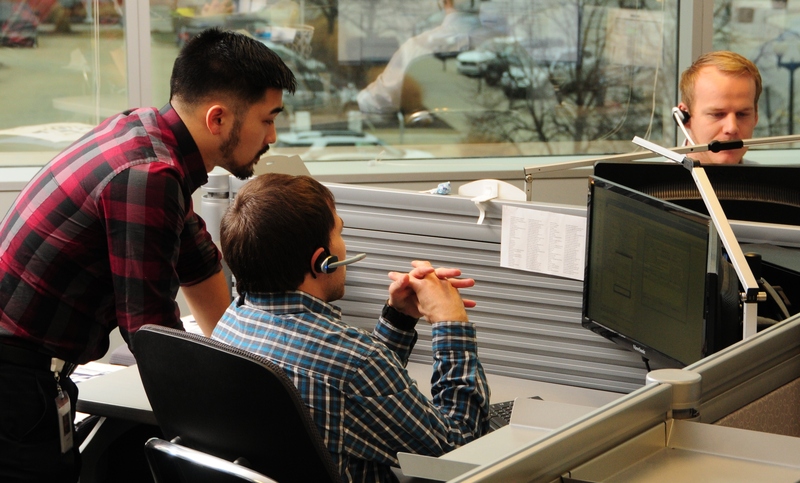 Adam works with our Client Managers to build custom IT Solutions that meet our client's needs. He loves to travel, scuba dive, and spend time with iguanas. Before joining Rhyme in Client IT Services, Scott owned his own Computer Service company called SDorman Computer Services. 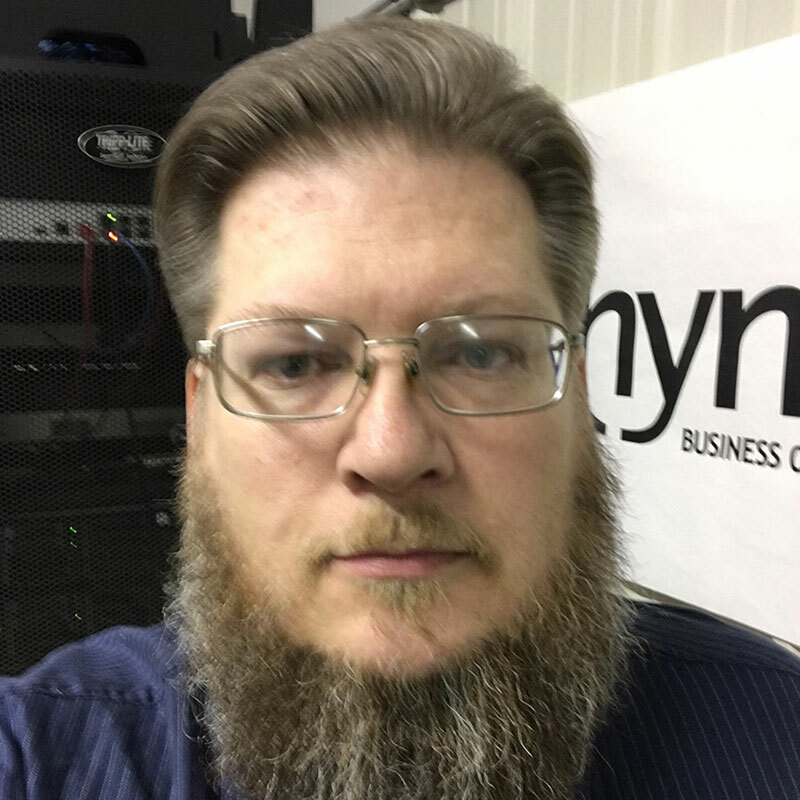 He has over 20 years' experience helping clients with their computer, printer, and network issues and setting up and deploying new PCs and Laptops. Scott is an Army Veteran and is on the Board for Miss Wisconsin, an organization that provides scholarship assistance to young women. You can find him every June at the Miss Wisconsin Scholarship Pageant in Oshkosh—not competing but as a judge. 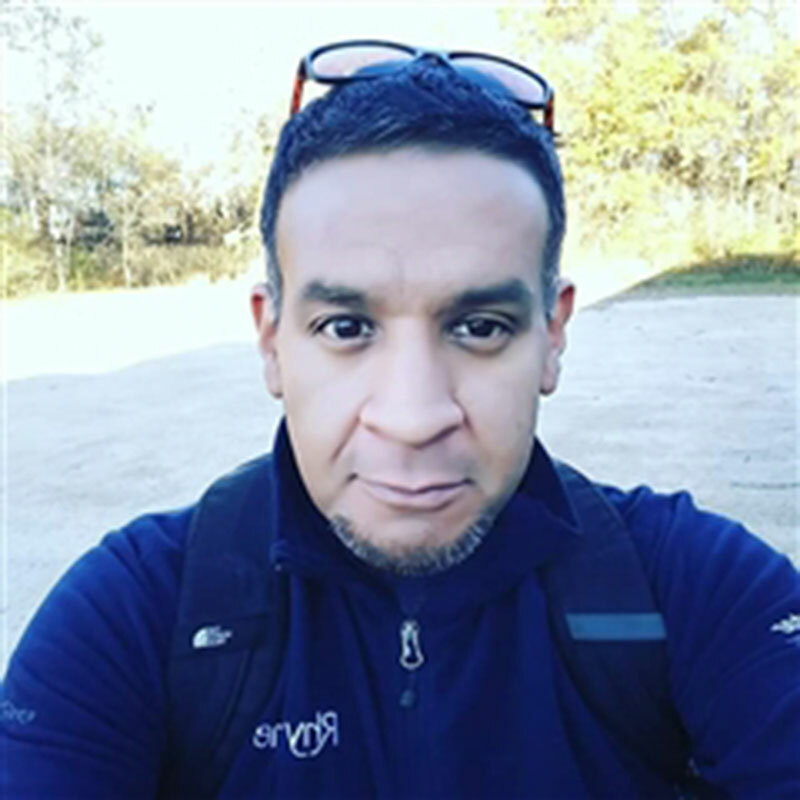 Mark has an Associate Degree in Information Technology (Network Administration) and has a strong background in general network troubleshooting, end-user support, and setting up new assets. 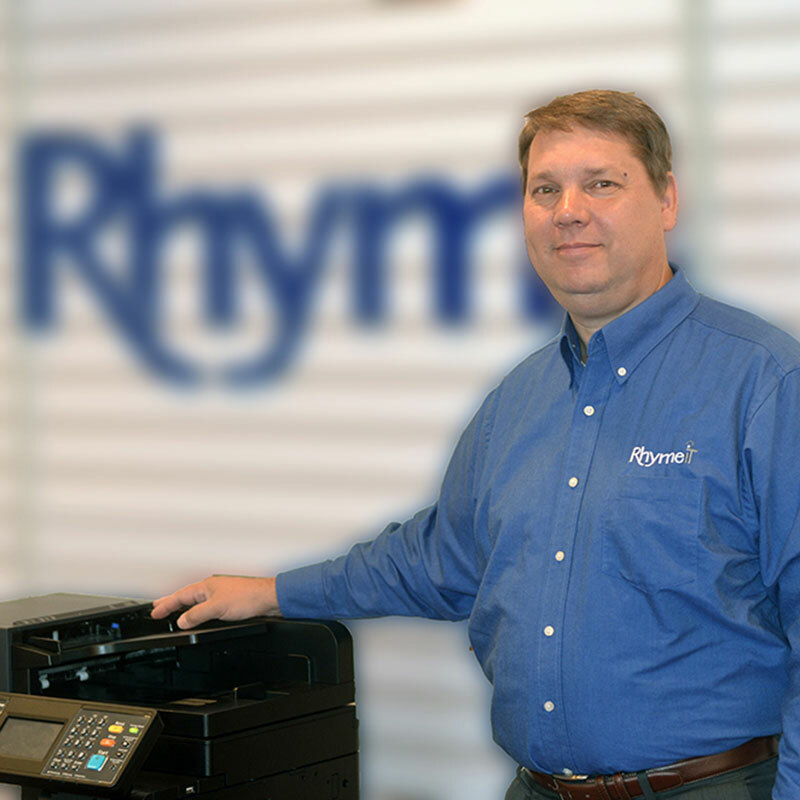 At Rhyme, Mark specializes on the MFP side as a Helpdesk Technician, working with our clients to resolve issues, train on features, and configure settings. Mark has his eye on obtaining his MSCE Certification to add to his list of professional certifications. As a true outdoor enthusiast, he likes to fish, hike, play sports and can cook up a mean burger on the grill. Jerry has over 20 years of experience in multiple customer service and technical service-related roles. He has obtained over 150 product and service certifications from various manufacturers in the industry, no big deal. 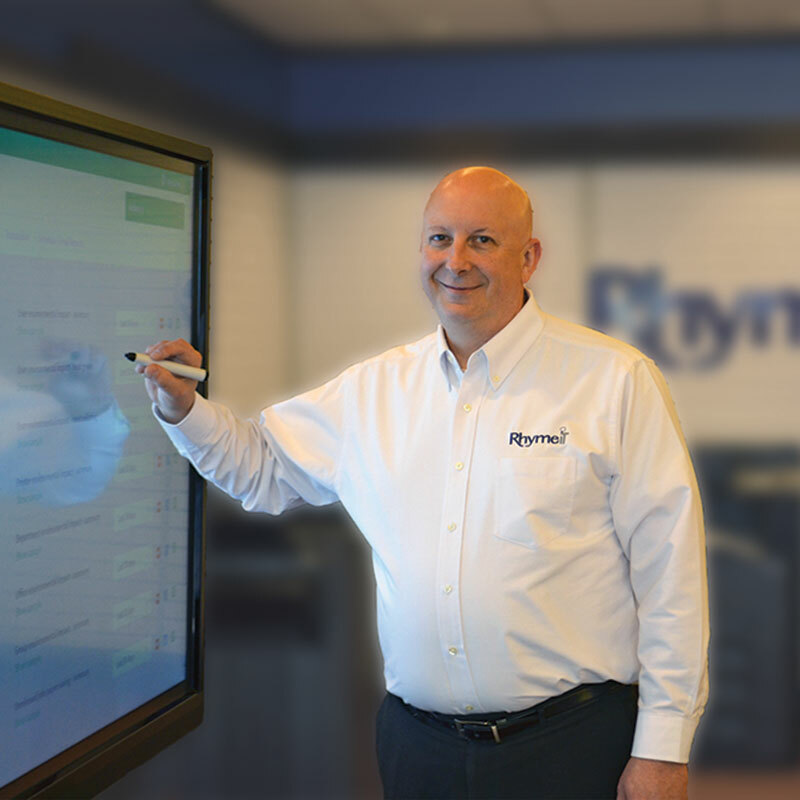 At Rhyme, Jerry helps our clients and staff with computers, software applications, phone systems, security devices, networking, and cabling. Like Mark, Jerry is also an outdoor enthusiast—unplugging from technology and enjoying nature's best. Gregg has been working in this industry for over 30 years. Gregg acts as a liaison between Sales, Service, and Admin. He assists Client Managers in pre-sales meetings and helps build the best solution possible for our clients. He is also involved in post-sale support—doing what is needed to make them a Rhyme customer for life. Gregg is a Rockstar, no really, he was in a rock band in the 80s and claims, "he's still got it". Gregg is a graduate of Leadership Green Bay and was awarded the Leo Frigo Leadership Award for his contribution to the program and the community. Mike has been with Rhyme for 20 years. 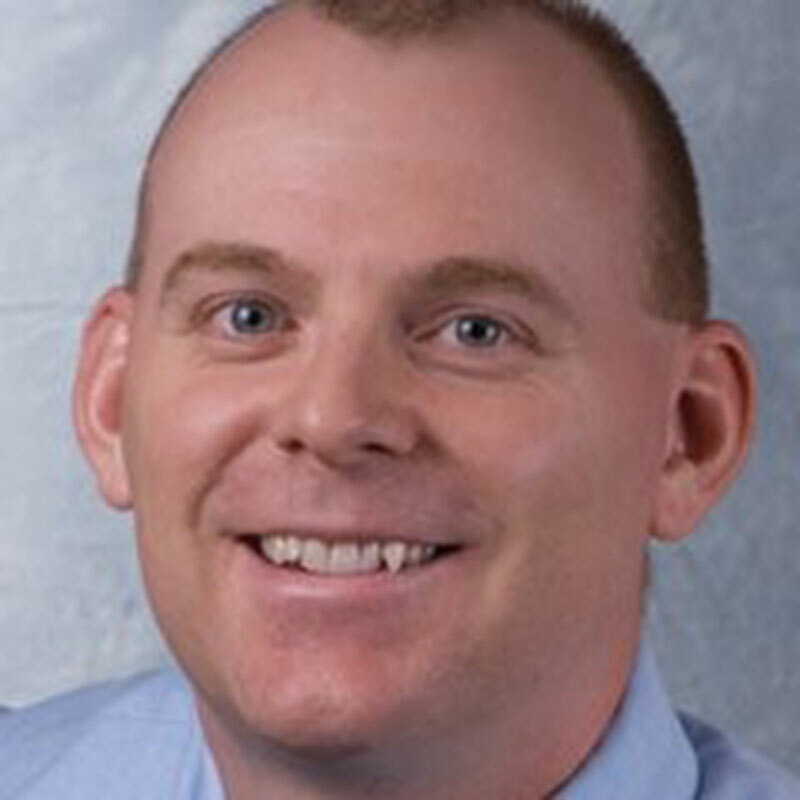 What he is most proud of over the years is being able to help School Districts implement Cost Accounting software to help them meet their budget and paper reduction goals and lower their overall spend. He is MSCE, MCP, and MCP+I certified, and is an EFI Fiery and PaperCut MF Professional. As the lead Client Services and Rhyme University Instructor, he creates and delivers training content to both Rhyme employees and our clients. Mike is a Navy Veteran (9 years) and is also Rhyme's photographer for the Steve Ennis Memorial Golf Classic. 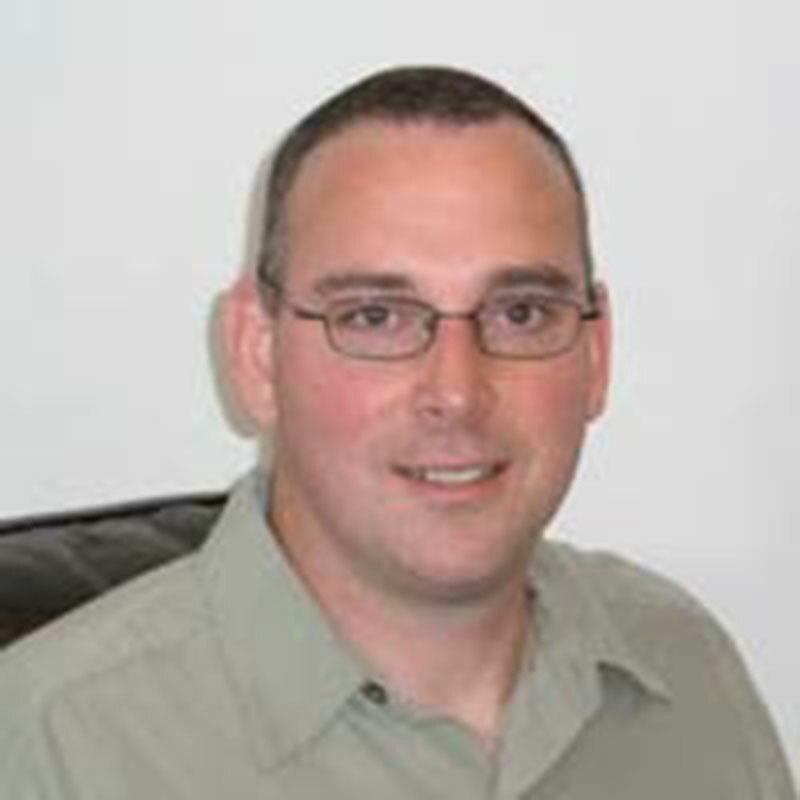 Kevin has over 24 years of experience providing technical support for printers, MFPs, and networks. He was on the Dean's List at Madison Technical College when he received his degree in Computer Operations. Kevin recently completed the PaperCut MF Certified Technician training and has been growing more into a client support role for software and networking. In his free time, he enjoys playing guitar and listening to music. I wonder if we can get Kevin and Gregg together to start a Rhyme band?